Mr. Maurer is currently working as the Epidemiologist at Coconino Public Health Services District. He received his undergraduate degree from Northern Arizona University in Microbiology with minors in Chemistry and Political Science. He earned a Master of Public Health at the Des Moines University School of Medicine. 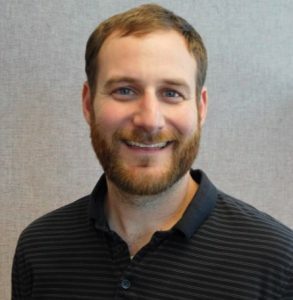 Matt began his public health career in 2008 as an Environmental Health Specialist for Coconino County where he was involved in preventing and investigation disease outbreaks, providing risk assessments to licensed facilities, and conducting vectorborne and zoonotic disease surveillance. In August 2016, he became the Epidemiologist for Coconino County where he has been investigating outbreaks, conducting disease surveillance, and analyzing data to assess disease trends in Coconino County. His responsibilities also include researching and creating plans for surveillance and response of emerging diseases, such as Zika virus.